One of the Perfect Daily Grind team recently ventured to Mumbai and, as usual, I scoured the web & pestered contacts in search of a coffee shop to visit. I couldn’t find a single independent specialty coffee shop and began to feel that the terms “Third Wave” and “Specialty Coffee” hadn’t yet reached India. Surprising news, considering that India has a middle-class numbering around 50 million and is the world’s sixth largest coffee producer (of which 25% is Arabica). 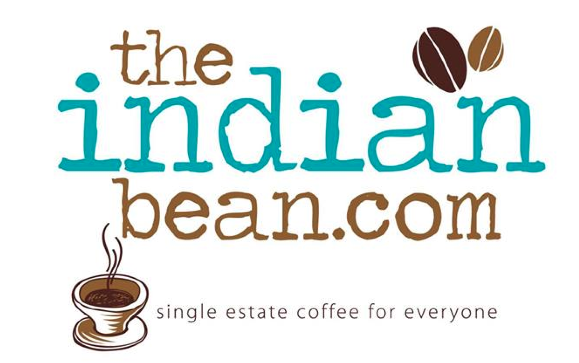 So when we discovered “The Indian Bean”, a web-store venture which sources, roasts & delivers (free of charge) single-estate specialty coffee to India’s coffee aficionados – we had to contact them. We emailed the founder, Kunal Ross, and it turns out that we’re on a similar page. Besides his financial motives he aspires to “promote Indian coffee among coffee lovers and educate them on the finer nuances of making a good cup of coffee”. 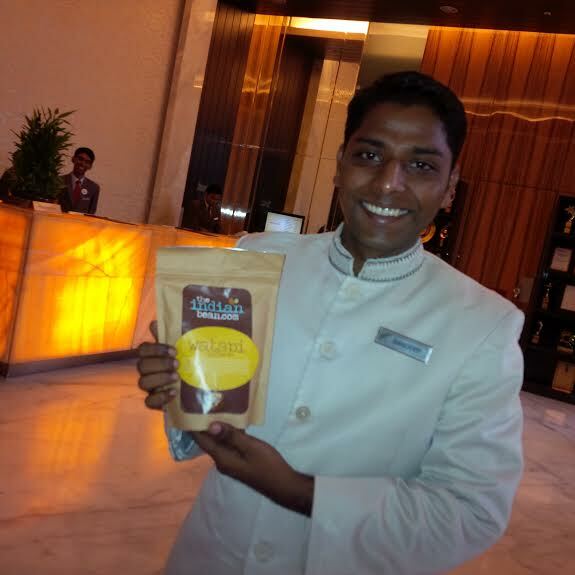 For 400 rupees (circa £4), I arranged for a 250g bag of “Watapi” to be delivered to our hotel in Mumbai. The hotel concierge. The coffee is freshly roasted on a Petrocini in Mysore. The online store also has plans to sell AeroPress & other brewing equipment. The website labels this “culture geek” 100% Arabica shade-grown coffee as “epic”. Why? The 100% organic estate in Biligiriranga Hills (BR) Hills, Karnataka (South India) sits at an altitude of 1200-1300m, in the heart of a wild life sanctuary which hosts a tiger reserve, elephants and over a 150 species of birds who feed on the avocado, cashews, figs and oranges. 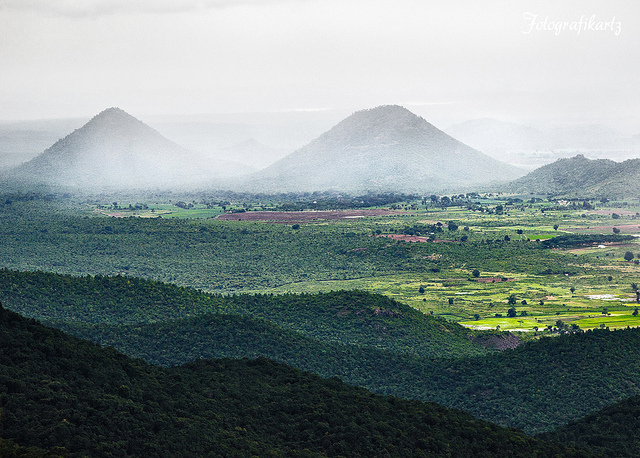 The BR hills are inhabited by around 600 people, the vast majority belonging to the Soliga tribe. 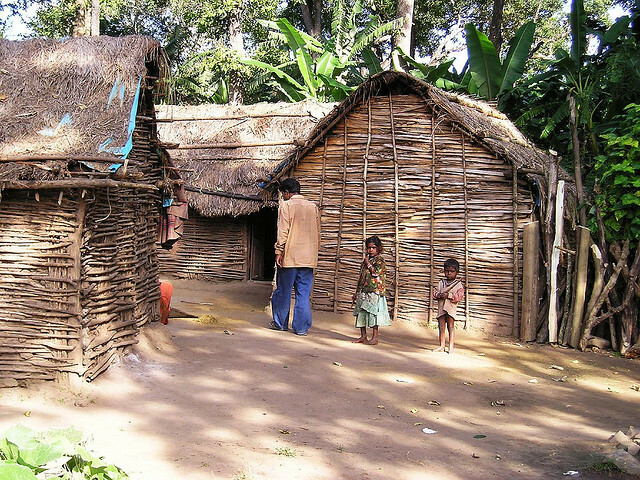 A semi-nomadic forest-bound tribe who traditionally practice subsidence-level agriculture. According to a recent academic study, the tribal community could be among India’s first settlers. But what impressed us most is that the the 20 acre “Watapi” estate lies in close proximity to the “Biligirirangaswamy Temple” – a 600 year old temple visited annually for religious festivals by more than 10,000 pilgrims. 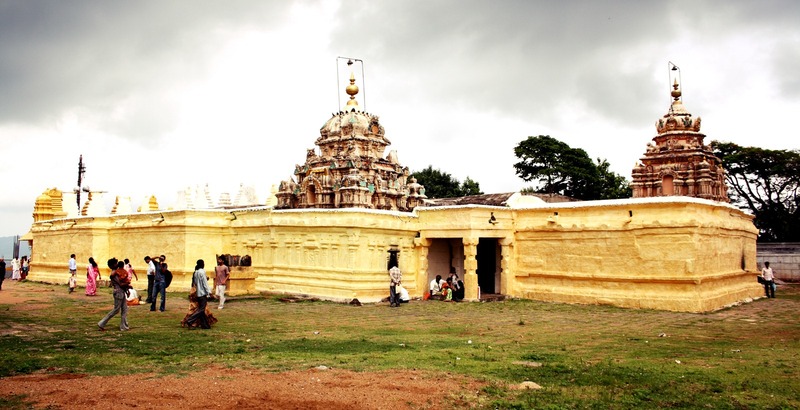 The temple sits at the highest peak of the hill & Lord Venkatesha is worshipped here. So, how does it taste? I approached this review differently to how I would UK Roasters. Kunal has undertaken an ambitious and inspiring project; not just participating within but actually creating a market for Specialty 100% Arabica coffee. We achieved best results brewing this with a cafetiere (30 second pre-infusion followed by 4 minute steep). The fully washed and medium-roasted Watapi offered a clean and refreshing cup. The light, thin coffee was a drastic contrast to other coffees I have purchased in India. From experience, Indian coffee roasters have a tendency to over-roast their beans producing a bitter, harsh flavour. The Watapi went down a treat without milk or sugar. I couldn’t taste the sweet fruity notes nor acidity. However it offered a light bitter (but by no means overpowering) aftertaste. What does this mean? Basically, you get the familiar bitter “punch” of coffee taste, but it’s light enough to be slurped while lounging around all afternoon. This coffee is a must try for Indian coffee aficionados who want to “feed their minds” and experience where specialty coffee scene is currently going in the West (particularly Northern Europe).